British magazine Record Mirror would give away 7" vinyl singles with their issues from time to time, sometimes containing exclusive content. These singles are being sold on the second hand market these days, for varying amounts. This copy was not too expensive, and since it contains two of my favourite artists, I quite liked to buy it. 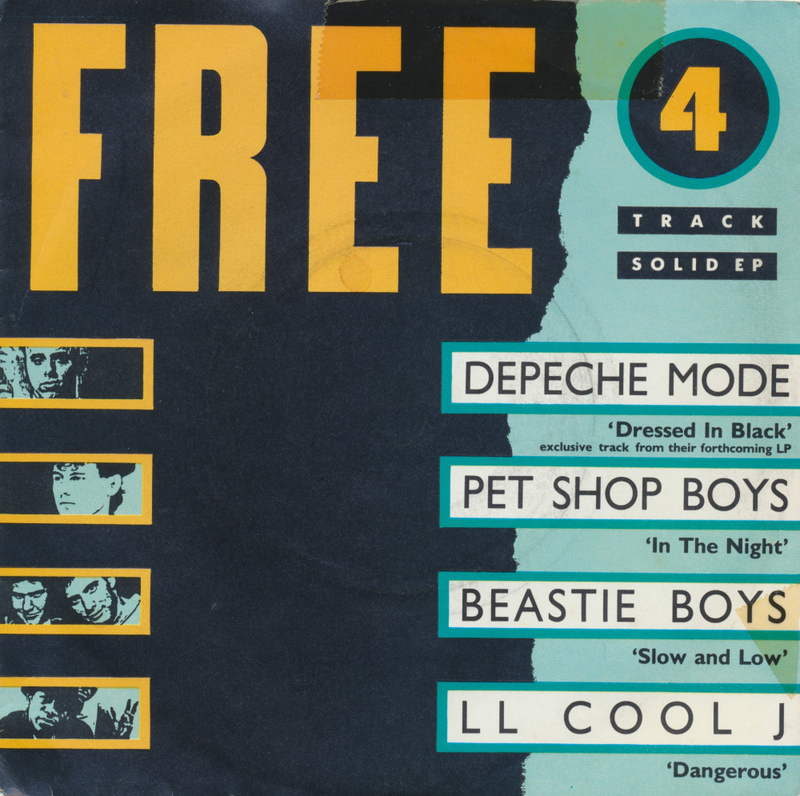 The Pet Shop Boys offer their early track 'In the night', whereas Depeche Mode make an appearance with the album track 'Dressed in black'. Unfortunately the B-side of this EP contains nothing more than some random rapping over boring beats. You can't win them all. I don't have many Pet Shop Boys 12" singles, even though I really like their music. Most of their remixes have been released on cd - I think - so whenever I see a 12" single by them I cross off my list: 'Do I have all the tracks?'. If not, I go to the next question: 'Is it cheap'? If not, I have no trouble leaving it be. So this double 12" set ended up in my collection because it contained one remix I didn't have yet and because it was dirt cheap. When I finally received it today I concluded that it was a good buy: the outer sleeve looks a bit boring (see the picture) but the two inner sleeve are actually quite attractive, featuring a photograph on one side each (picturing one member of the duo each) and the same dark brown colour on the other side. Well designed. 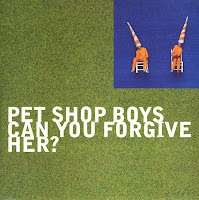 But then, all of the Pet Shop Boys sleeves have been well designed. Released last month, the Pet Shop Boys’ latest album Elysium is a very consistent set of songs. The duo tried to maintain a mood for a whole album and they were pretty successful, even if one or two songs are very different from the others. 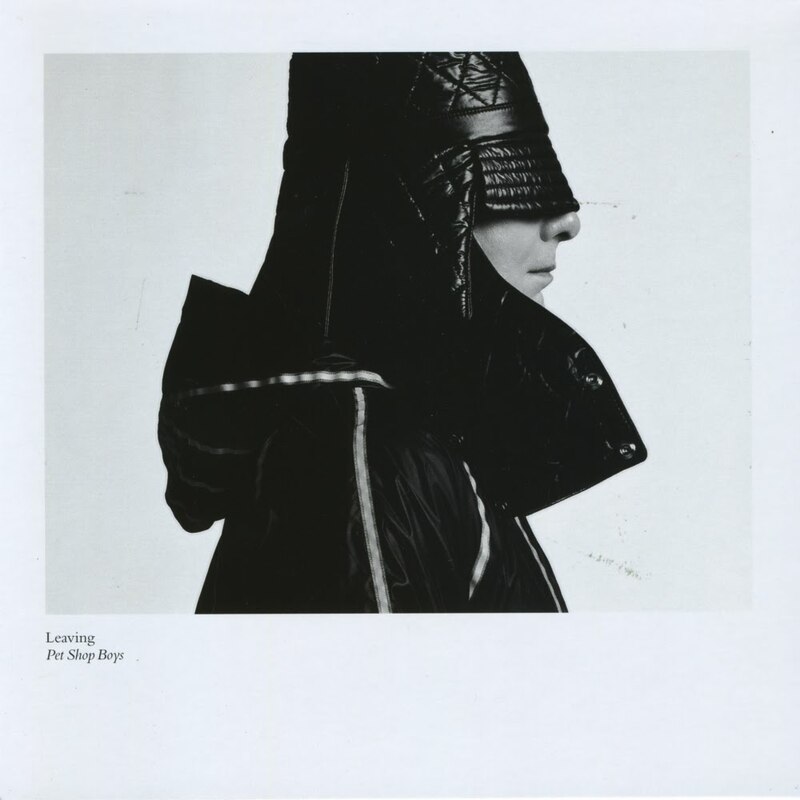 The second single from the album was released last week and is entitled 'Leaving'. 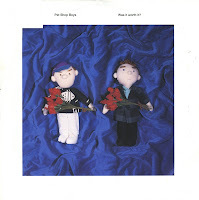 Even in this era where single releases are becoming quite scarce, the Pet Shop Boys have chosen to release two cd-singles, a 12" single and even a 7" single. Much to my delight, of course, because 7" singles are still the best format. It comes with an inner and outer sleeve, with Chris Lowe on the outer sleeve and Neil Tennant on the label of the A-side. The inner sleeve features a beautiful laminated photograph of clouds in a dark sky, befitting the mood of the song. The demo version, featured on the B-side, is slightly different from the finished recording and can be considered quite a treat for fans and casual listeners alike. One of the best tracks on the album as far as I'm concerned. 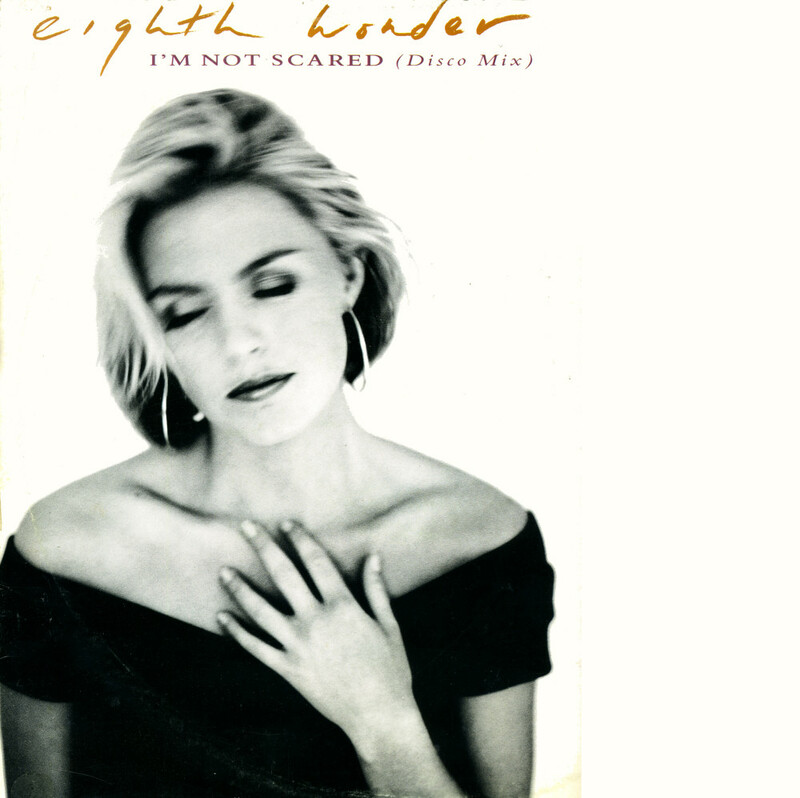 The Pet Shop Boys produced 'I'm not scared' for Eighth Wonder, the group with frontwoman Patsy Kensit. She appeared in the BBC programme 'Saturday kitchen' earlier this month, with some people commenting that she looked like she'd had some cosmetic surgery done. Shame, because she always looked so great in the past and cosmetic surgery rarely does anything to enhance looks. Just ask Pete Burns. The single 'I'm not scared' was produced by the Pet Shop Boys and Phil Harding. This 12" single features an extended 'disco mix'. I looked for the cd-single for ages, but it's very hard to find a copy for a reasonable price. So in the mean time, this disc will have to do. 'The crying game' was written by Geoff Stephens and first recorded by Dave Berry in July 1964. Then-unknown session guitarist Jimmy Page played rhythm guitar in this song while Big Jim Sullivan played the solo. In 1965, Brenda Lee recorded a cover version of the song. Boy George followed suit in 1992. His version was produced by the Pet Shop Boys. Both the Brenda Lee and Boy George versions were used in the Neil Jordan movie, 'The crying game' (1992). The single turned out to be Boy George's last major hit single, peaking at number 22 in the UK singles chart and number 15 in the US Billboard Hot 100 chart. It topped the singles chart in Canada. 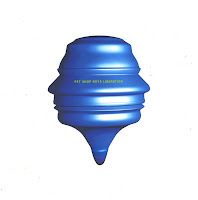 Although the single 'Before' by the Pet Shop Boys was not released on 7" vinyl, the record company had not abandoned the vinyl format altogether: 12" singles by the Pet Shop Boys continued to be released all through their career. 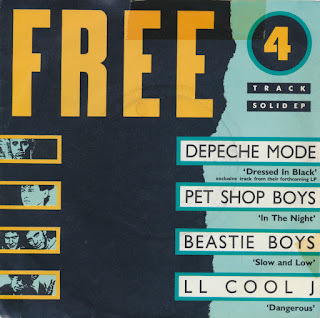 And 'Before' was released in a plethora of different 12" singles. The promotional 12" singles with penises on the front cover were perhaps the most notorious ones, but this box set was the best item overall. Comprising nine remixes on three discs, it is an hour's worth of music. And I'm using the term 'music' loosely here: only the last remix actually features verses and chorus of the song - other remixes are just collections of sounds and beats that sometimes seem to have nothing in common with the track itself. 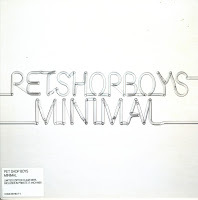 Still, it is a great collector's item for Pet Shop Boys fans, and finding this box set for so little money was a great bargain. The Pet Shop Boys have always been known for their many remixes, even releasing remix compilations called 'Disco' in between albums. Back in 1991, they had several releases of their double A-side single 'Where the streets have no name (Can't take my eyes off you)'/'How can you expect to be taken seriously'. I found this 12" single for 1 pound in London. While missing the picture sleeve and housed in a standard 'Our Price' sleeve, the disc was interesting enough to warrant me buying it. The three remixes were created by David Morales, one of the better known DJ's circa 1991, when the single was released. 'Numb' is one of the few songs recorded by the Pet Shop Boys that wasn't written by themselves. 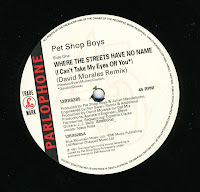 The song was composed by Los Angeles songwriter Diane Warren and originally meant to be a new song on the Pet Shop Boys' 2003 compilation 'PopArt'. The track was finally included on their 2006 album 'Fundamental'. 'Numb' was subsequently released as the third single from the album in a drastically edited, nay, butchered version. The single peaked at number 23 in the UK singles chart. 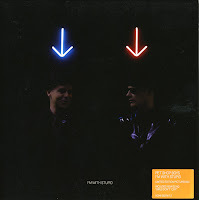 'Minimal' was originally planned to be the first single from the Pet Shop Boys' 2006 album 'Fundamental', but was held back in favour of 'I'm with stupid'. The single finally was released in July 2006. 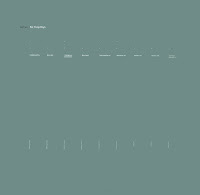 The lyrics are an abstract description of expressions of minimalism, such as 'more is less' and 'an empty box, an open space'. The upbeat, busy instrumentation and production is quite in contrast with minimalism. The single reached number 19 in the UK singles chart and number 7 in Denmark, but was not successful in other European countries. The B-side 'In private' is a new version of a song originally written for Dusty Springfield. This time the track is recorded as a duet between Neil Tennant and Elton John. 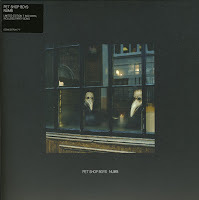 The Pet Shop Boys released 'I'm with stupid' in May 2006 as the first single from their Trevor Horn-produced album 'Fundamental'. Though it could be considered a lovesong about a man perceived by the public as a 'moron', the song has been acknowledged as being, on another level, about Tony Blair's relationship with George W. Bush. The single was released on cd, dvd, various download formats and this 7" single. Although it was released in a 'normal' picture sleeve, it actually contains a picture disc. The single peaked at number 8 in the UK singles chart. Throughout their career, the Pet Shop Boys have always been keen on remixing their songs. In the beginning, they made most of their extended remixes themselves, but when the Nineties started, they utilised more and more 'outsiders' for their remixes. This double 12" single set displays both the merits and the disadvantages of that approach. 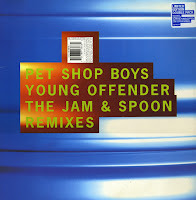 The two Jam & Spoon remixes of 'Young offender' are great trance experiences, using most of the original song but in a very different musical setting. 'Liberation' was remixed by Murk, Oscar G and E Smoove, but none of them have been able to come up with something even remotely sounding like the original track. Some of them use one word from the track, namely its title, but the whole experience of disc 2 has become unlistenable dross. Remixing? Not everyone is good at it, you know. 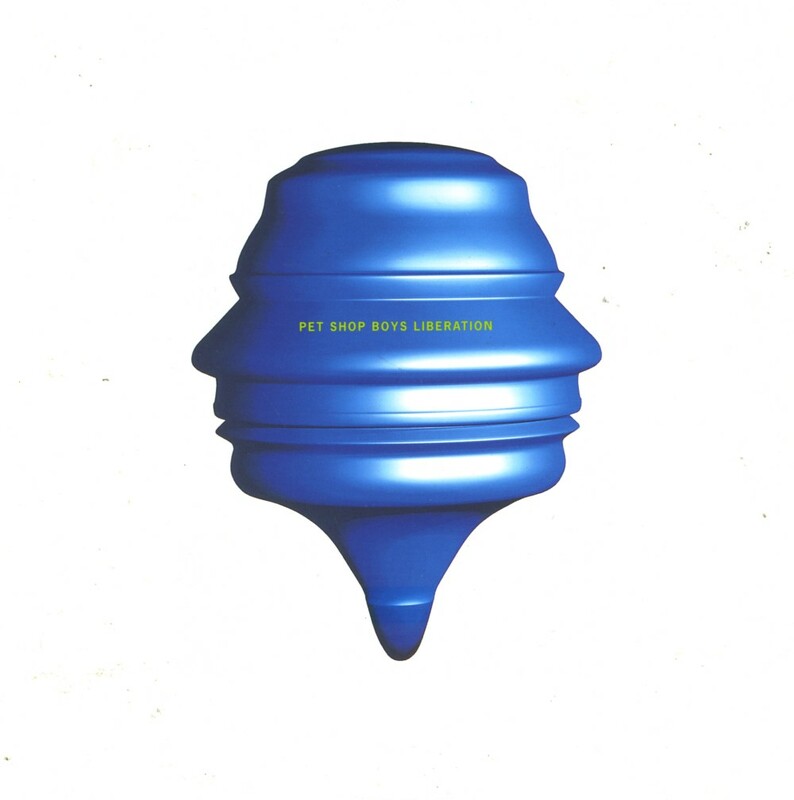 'Liberation' was released as the fourth single from the Pet Shop Boys' 1993 album 'Very'. The single reached number 14 in the UK singles chart and was the lowest charting single from the album. The single was released on several formats, including two cd-singles, a double 12" single set and this 7" single. The music video was full of computer generated graphics, which is true for all the videos from the album 'Very'. The wonderful B-side 'Decadence' features Johnny Marr from the Smiths on guitar. 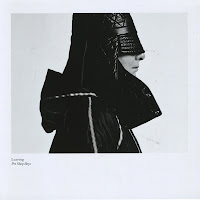 'I wouldn't normally do this kind of thing' is a track on the Pet Shop Boys' fifth studio album 'Very'. 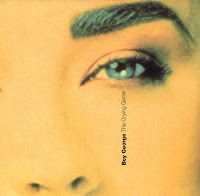 The track was remixed and released as the third single from the album in November 1993. It reached number 13 in the UK singles chart. 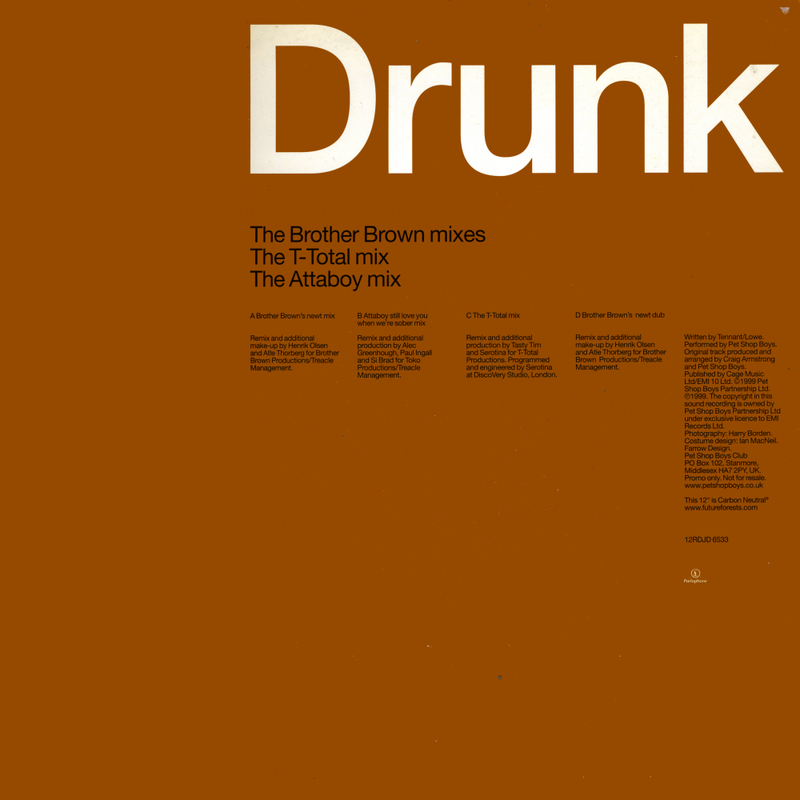 The single was remixed for the 12" and cd-single formats by six different remixers. In 1998, Robbie Williams recorded a cover version of this track as a bonus track on his single 'Let me entertain you'. 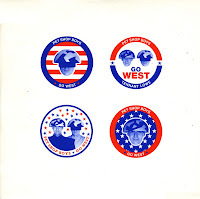 In 1992, when Pet Shop Boys were asked by Derek Jarman to perform at an AIDS charity event at The Haçienda nightclub in Manchester, Chris Lowe of the duo selected 'Go west' (originally released by the Village People) as the song they would perform. 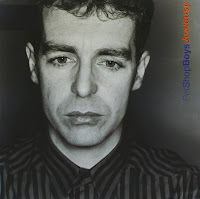 Though singer Neil Tennant was unable to remember the lyrics during that performance, the two decided to record it as a single. The original single version of the song, set for an earlier release in 1992 as a non-album single, was never used. When the single was released as the second single from their album 'Very' in 1993, it reached number 2 in the UK singles chart, number 1 in Germany and number 3 in the Dutch Top 40. 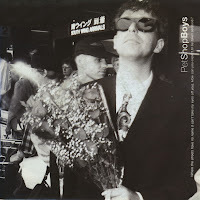 The Pet Shop Boys followed up the two singles from their compilation album 'Discography' with the dramatic and impressive single 'Can you forgive her?'. It was a remarkable comeback for the duo, complete with a rather ridiculous space age image and a computer animated music video. The lyrics describe a young man's humiliation when his girlfriend accuses him of having gay tendencies – even though he does in fact have them. The title of the song is taken from the Anthony Trollope novel of the same name. 'Can you forgive her?' reached number 7 in the UK singles chart and number 28 in the Dutch Top 40. I have to say that I think the Pet Shop Boys were not particularly inspired when they recorded two new tracks for their 1992 compilation album 'Discography'. If 'DJ Culture' was a bit boring musically, 'Was it worth it' was uninspired both musically and lyrically. As a result, it became the first single not to reach the UK top 20 since they signed to Parlophone records in 1984. This was the main reason why the song was not included on their later hits compilation 'PopArt'. 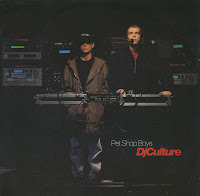 'DJ culture' was a new track on the Pet Shop Boys compilation album 'Discography', released in 1991. It was released as a single to promote that compilation. According to the singer Neil Tennant, the lyric of the song was about the insincerity of President George H. W. Bush's speeches at the time of the First Gulf War, utilising Winston Churchill's wartime rhetoric, in a manner similar to how artists sample music from other artists. When the single was released, it peaked at number 13 on the UK singles chart. In the Netherlands, the single did not chart. The Pet Shop Boys stated that they wanted to turn 'a mythic rock song into a stomping disco record'. They recorded their version of U2's stadiumfiller 'Where the streets have no name' in combination with the disco anthem 'Can't take my eyes off you'. Singer Neil Tennant performs the lyrics with no vocal exertion or stresses, in contrast to Bono's performance. Tennant claims that when this record was released, Bono of U2 heard it for the first time, and issued the statement, 'What have we done to deserve this?'. The B-side was 'How can you expect to be taken seriously? ', a new version of a song from the album 'Behaviour'. The lyric of the song criticizes the insincere humanitarian messages of a number of pop stars during the Eighties. The single reached number 12 in the UK singles chart and number 20 in Germany. 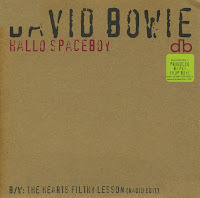 'Hallo spaceboy' was a track on David Bowie's 1995 album '1. Outside', a loud rock track that would surprise a lot of listeners if they would hear it. The lyric of the song featured a return of Major Tom, a character wellknown from Bowie's songs 'Space oddity' and 'Ashes to ashes'. The single version was remixed by the Pet Shop Boys and was far more dance oriented. The introduction was sampled from 'Outside's opening track, 'Leon take us outside'. Bowie initially expressed reservation about the additions, which referenced and 'chopped up' the lyrics to 'Space oddity', but later agreed that they worked well so long as Tennant sung them. The single became a hit for Bowie, peaking at number 12 in the UK singles chart and number 24 in the Dutch Top 40. 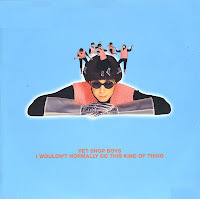 The 7" single was pressed on pink vinyl. On my copy, the label of the B-side is missing.